A historic home in the Town of Kensington completely renovated and updated for today's living, with the charm and grace of 1898. 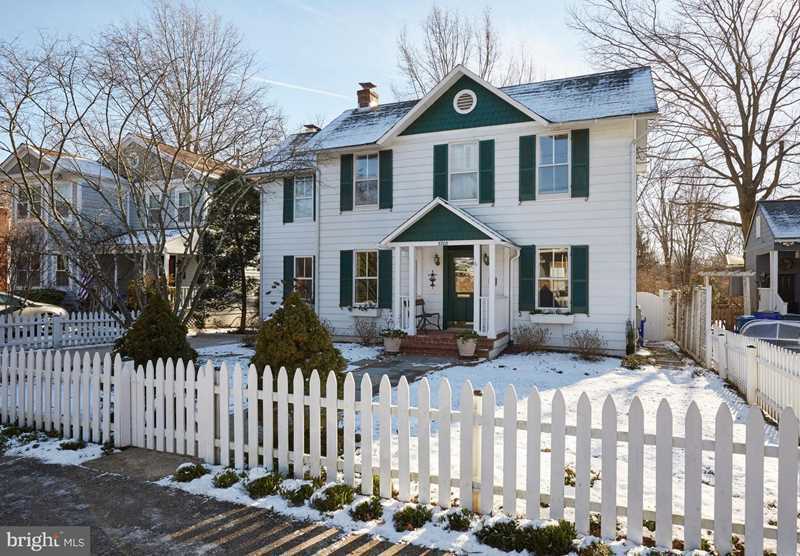 Beyond the white picket fence is a welcoming 4 BR. 2.5 BA home with a spectacular back porch and a completely separate cottage in the back yard , complete with a full bath and two story living space for an au pair, guest, in law or office. The main house features a family room, formal dining room, eat in kitchen, and spacious living room with a fireplace and French doors to the back porch. Private and manicured gardens with specimen plantings. Steps to Kensington Park, downtown Kensington shops and restaurants,Kensington Farmers Market, several parks and the MARC Train. SchoolsClick map icons below to view information for schools near 3708 Washington St Kensington, MD 20895.